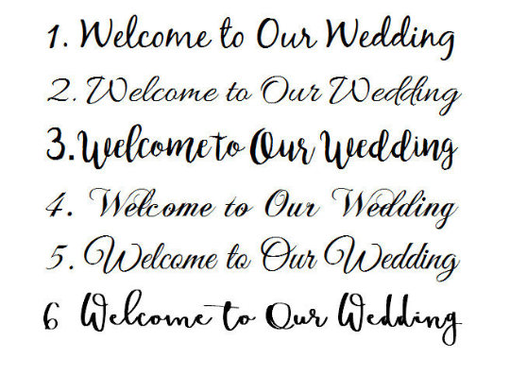 This welcome wedding sign brings a lot of charm to your wedding ceremony. 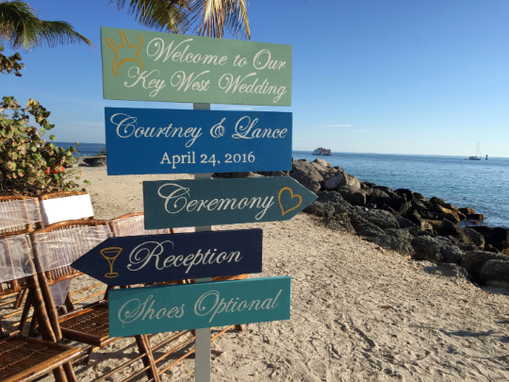 Weather it's guiding guest to the ceremony or reception a unique sign is one of the best way to convey the style. It's a great idea as wedding gift for bride and groom. 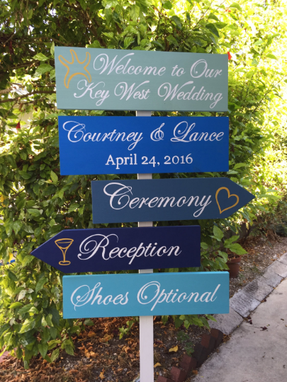 The sign made from high quality wood, decoratively hand painted special for you. 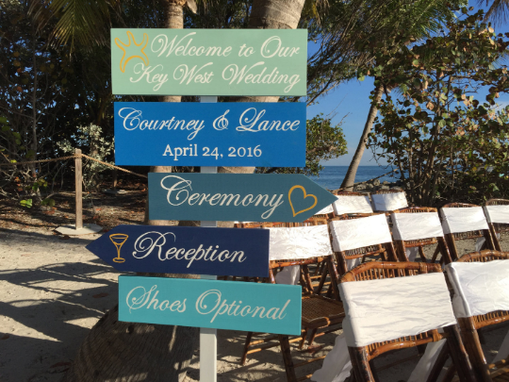 You may choose any colors and your favorite saying to match the wedding theme. Comes pre-drilled for easy and fast assembly. Weather protected for outdoor displaying for years. Different styles available from 3 to 6 boards. 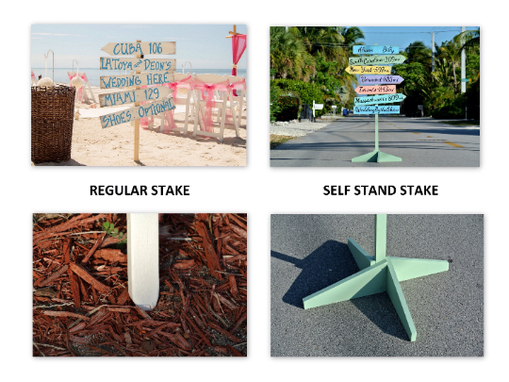 Wooden stakes with sharp end: 45-59 inches tall great for sand beach. Self stand option: wooden stake with 4 extensions for free standing. Gift wrap and gift card option available (leave gift message info). Please leave color, writing, arrow pointing and other info when you check out.